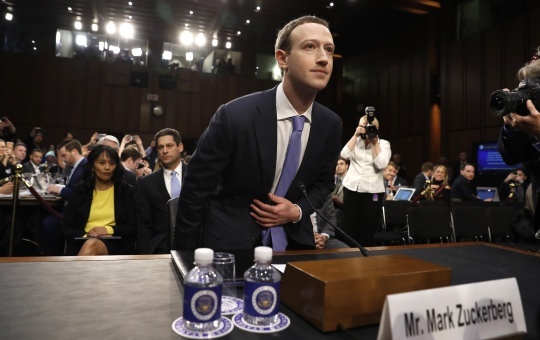 - Facebook Inc Chief Executive Mark Zuckerberg started testifying before Congress on Tuesday as he looks to fend off the possibility of new regulations as a result of the privacy scandal engulfing his social network. 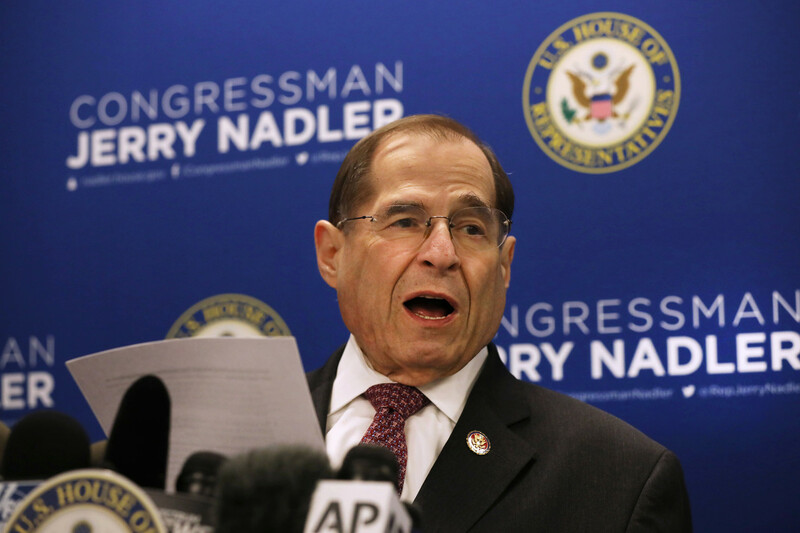 The 33-year-old internet mogul faces tough questioning from a joint hearing of the U.S. Senate’s Commerce and Judiciary committees. John Thune, chairman of the U.S. Senate Commerce, Science and Transportation committee, struck an adversarial tone in his opening remarks here.